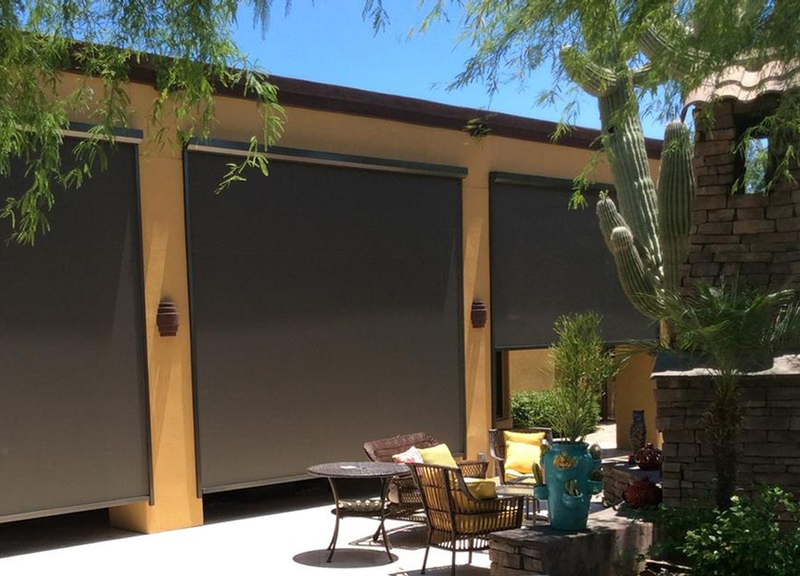 NuImage Flexshades cover your exterior screen needs. 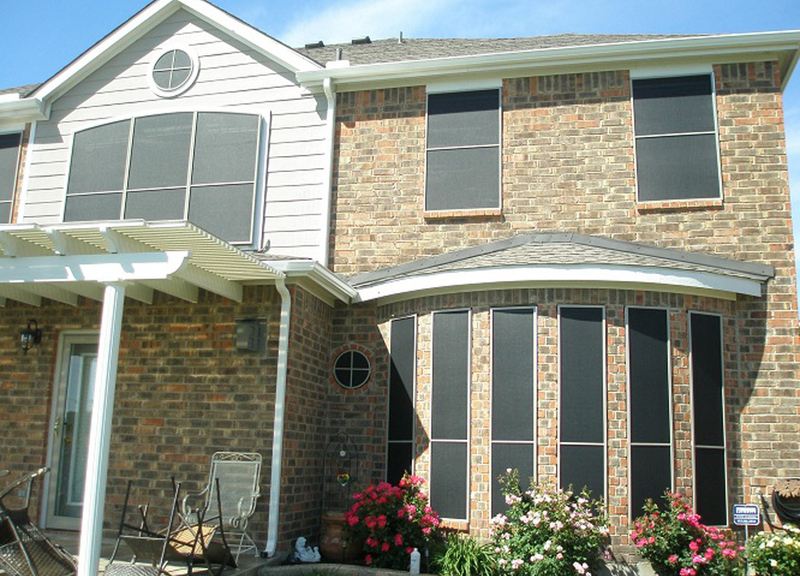 Multiple screen densities and even insect screens are available. 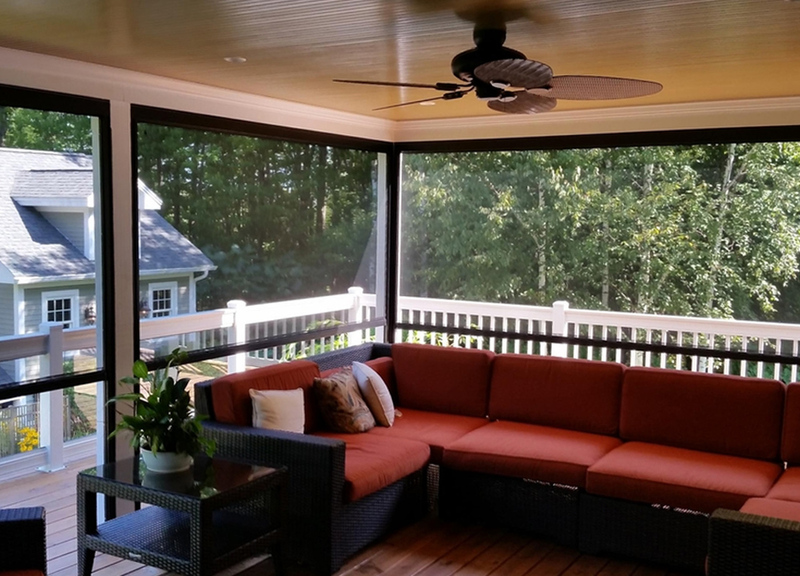 As with all solar screens, they keep interior carpeting, flooring, and furniture from fading from sun exposure, all while saving you up to 60% energy lost even through the best windows. 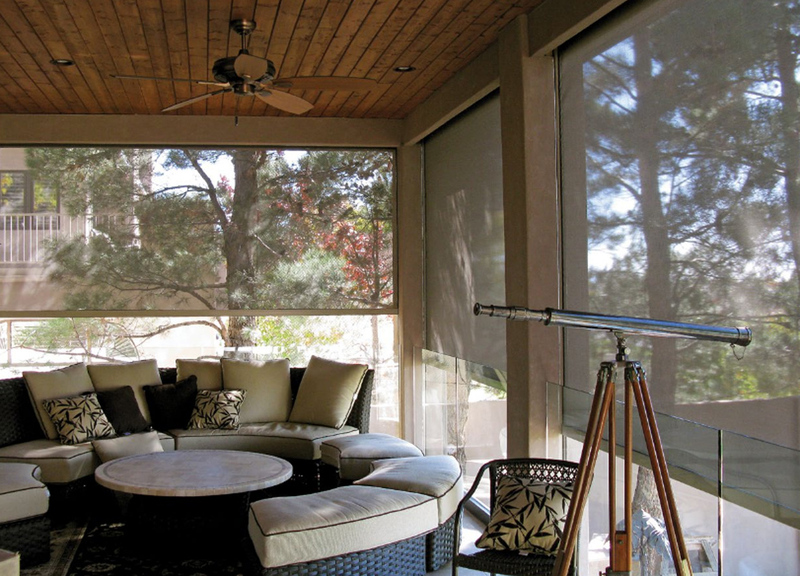 NuImage Flexshades offer the same quality components and finishes as NuImage Retractable Awning Systems. Free in-home estimates are available.